Being a project manager incurs responsibilities of different fields depending on which expertise his profession rests on. It could be in the field of architecture, engineering, software, insurance, or financial services. One thing a project manager does efficiently is deliver projects in the best possible way he knows how—as perfectly as he can. 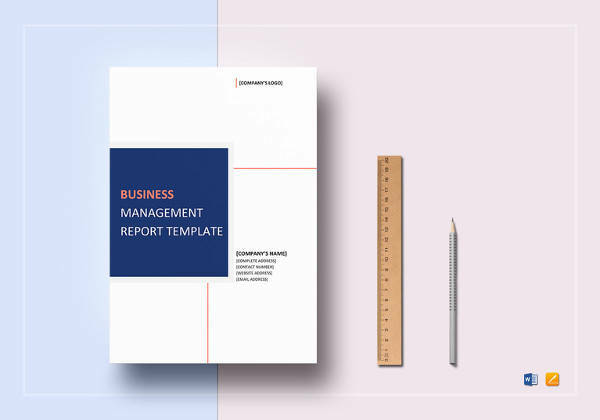 In this regard, a management report must detail the results of the project being undertaken in a thorough and comprehensive project management report. 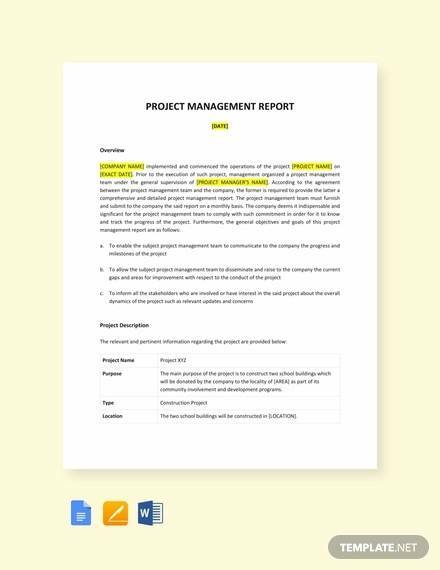 Our website’s Sample Reports on project management offer several examples of project reports from different fields of expertise and management program initiatives. 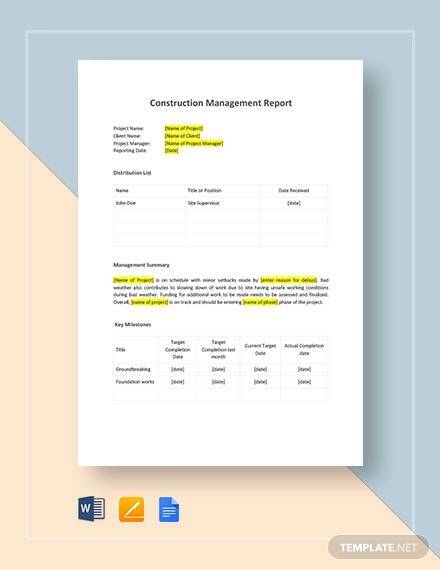 These will guide users in drafting and making their own reports based on the samples being offered here free for downloading. 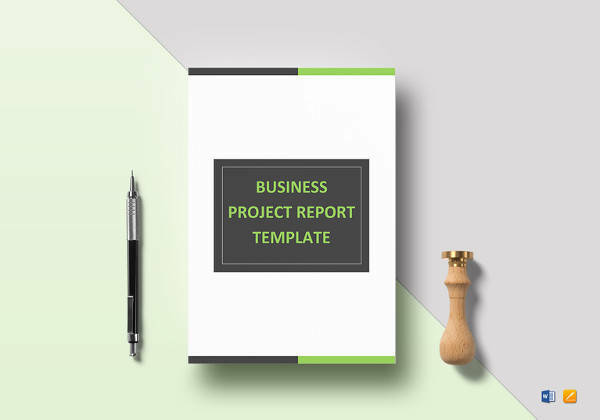 A project management report describes thorough aspects and key details of a business project and the needed steps taken by the team to complete it. 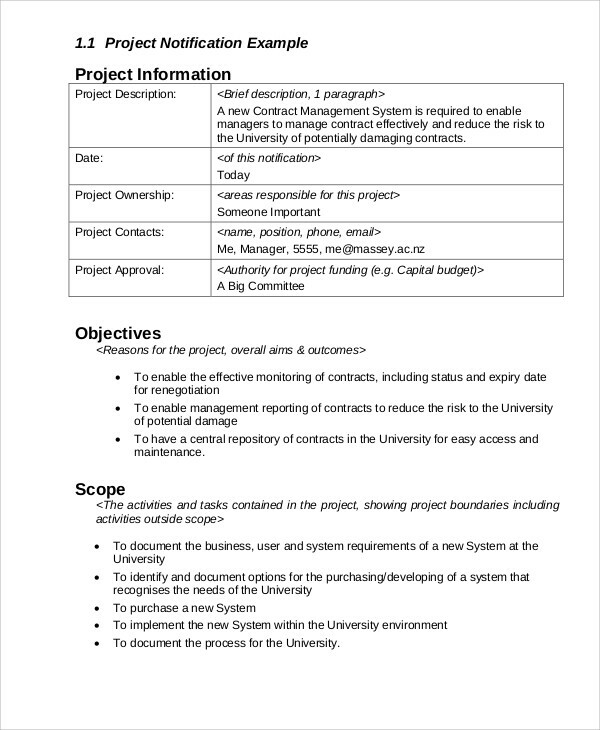 A project manager’s responsibility, besides drafting and making the final report on the results of the project includes planning, procurement of all necessary things needed for the project, and finally, execution of the project. Project management involves intricate responsibilities, but the project manager doesn’t necessarily have to have a direct hand on the project. He is largely responsible for the initiation, planning, execution, and control of the work team to achieve the program’s goals and objectives. 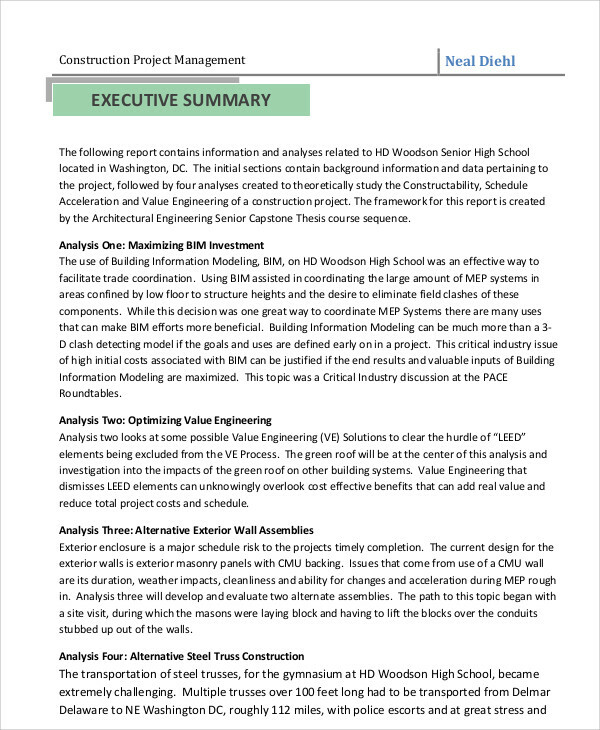 A project is basically the result of a need by an organization to improve and develop certain aspects that need to be overhauled in order to be more effective and efficient than its current state. 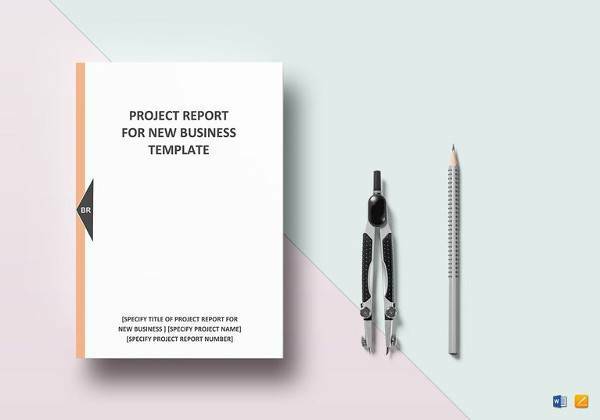 A project may also be a temporary endeavor to produce an exclusive product in a marketing objective, value-added service, or just a common result that a company needs to improve on. Since a project has a defined beginning and an end, a special strategy must be employed to bring about a unique result far different from the company’s own normal routine of repetitive functions. 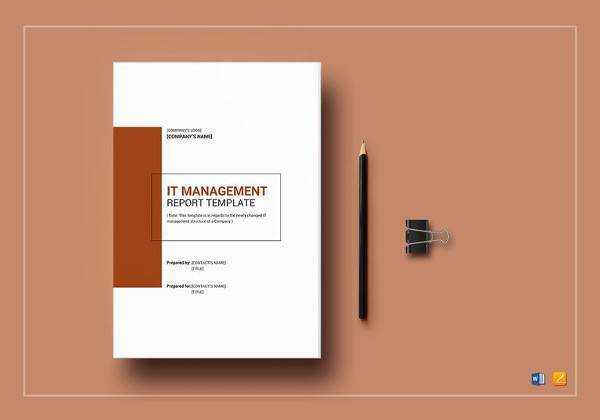 Besides developing project plans, a project manager must know how to handle the project team to become an effective staff to take on the project objectives that the manager needs to accomplish. 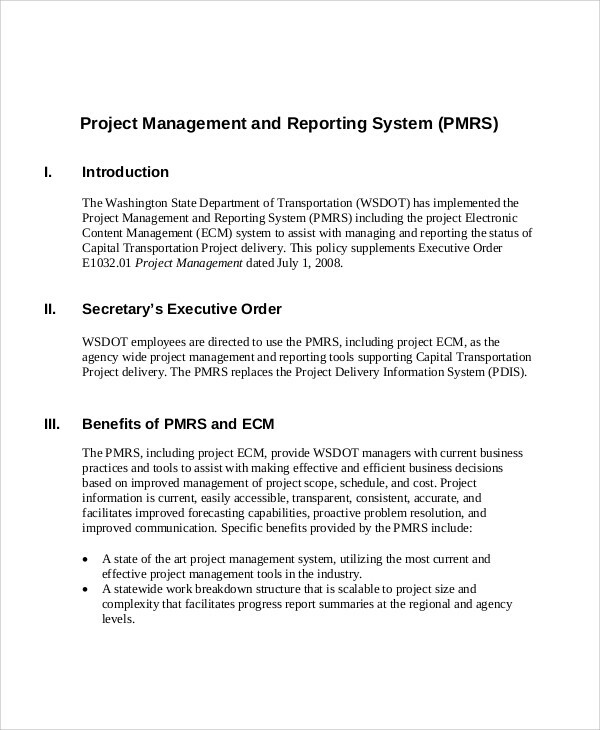 He also must do the project within the allowable budget since most project initiatives operate on a limited budget that’s usually suited for the time frame of accomplishment. 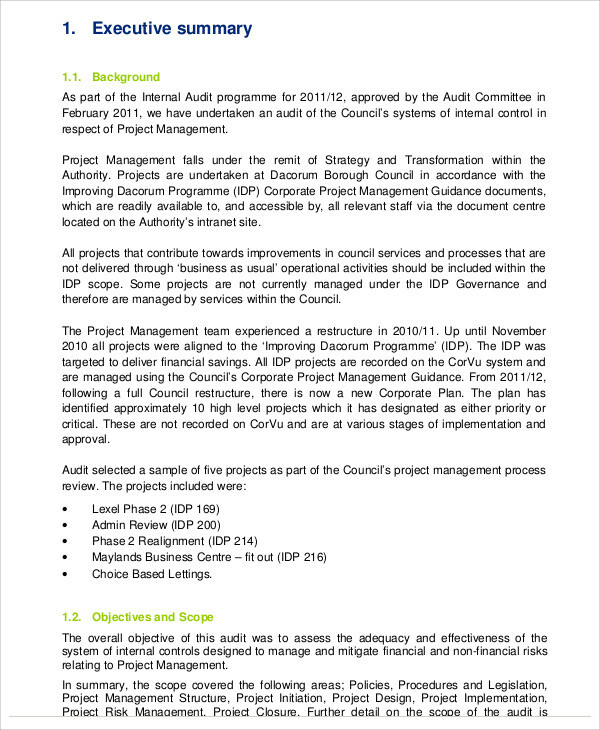 The project manager must also be able to undertake risk management that is usually prevalent among projects. Risk management aims to optimize the project with minimal risks for failure, especially when it comes to investment. 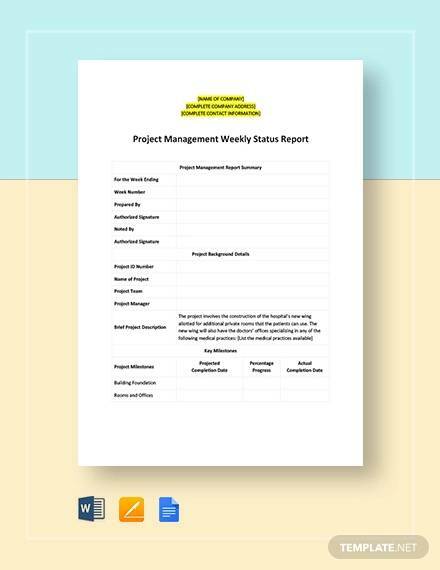 For more management project-related examples, check more on our website or click on the link for Project Quarterly Report that tracks down the progress of projects on a quarterly basis. 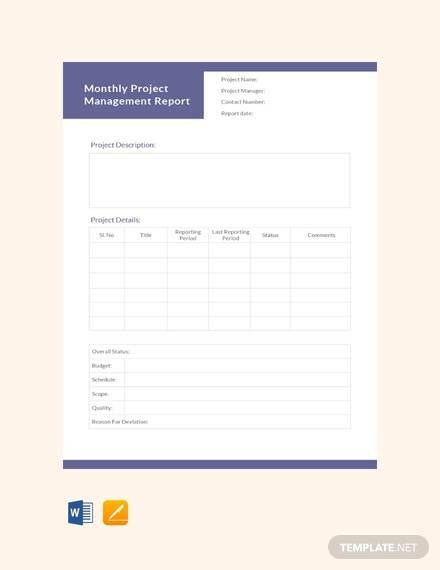 These samples are especially useful for managers and supervisors who need to summarize their quarterly reports for their companies. 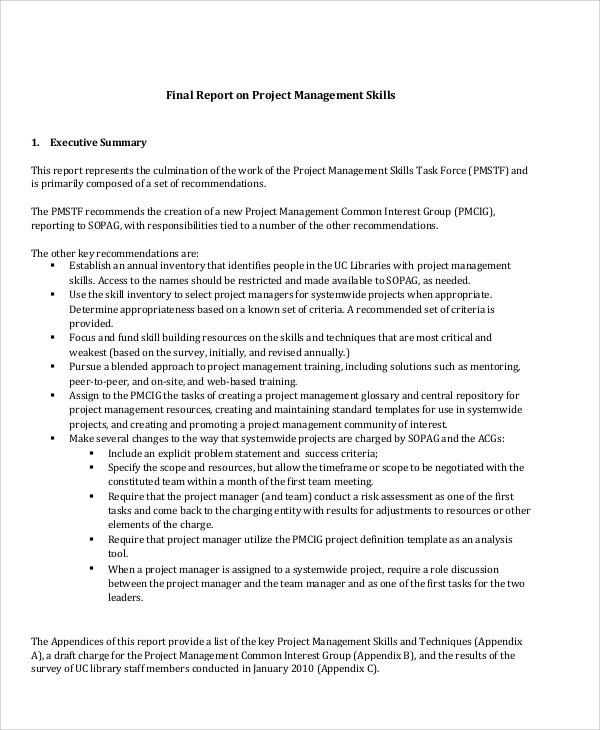 When a project is finally concluded, it is the responsibility of the project manager to provide a conclusion report summary of the project being undertaken. 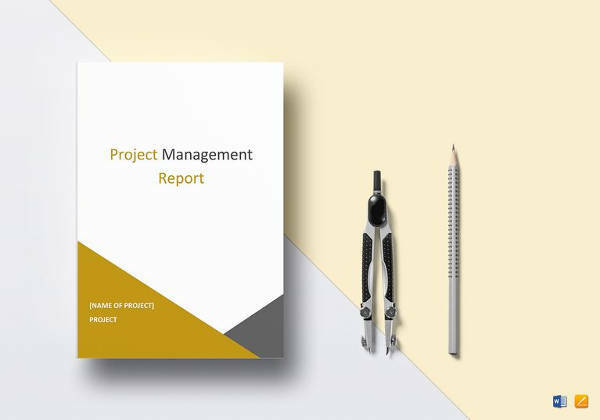 The report may show graphs and charts that will demonstrate key points of the project and highlight accomplishments that emphasizes on your success as a project manager. 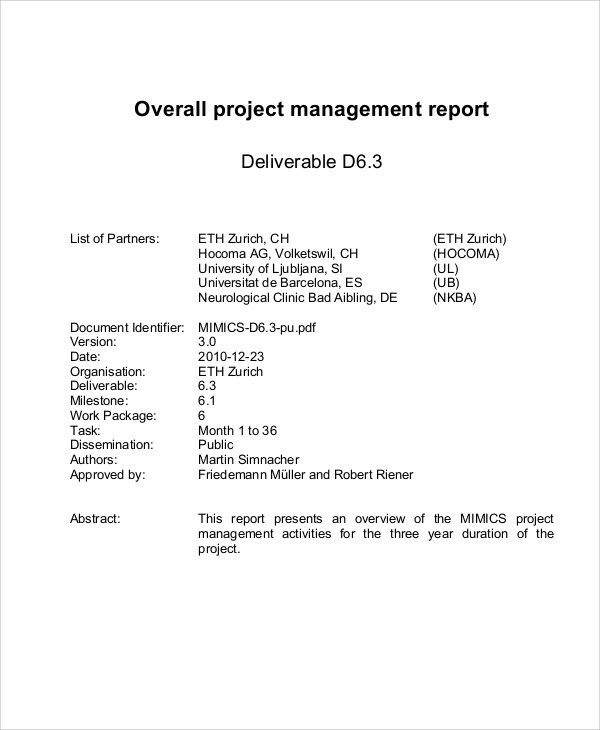 For even more samples, please check on our Project Status Reports that every project manager needs to accomplish in writing their project reports. 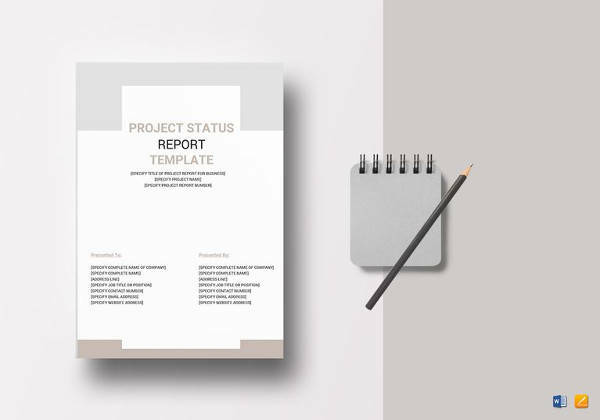 These samples will help guide users on the proper procedure for clear and concise reporting on their status reports.